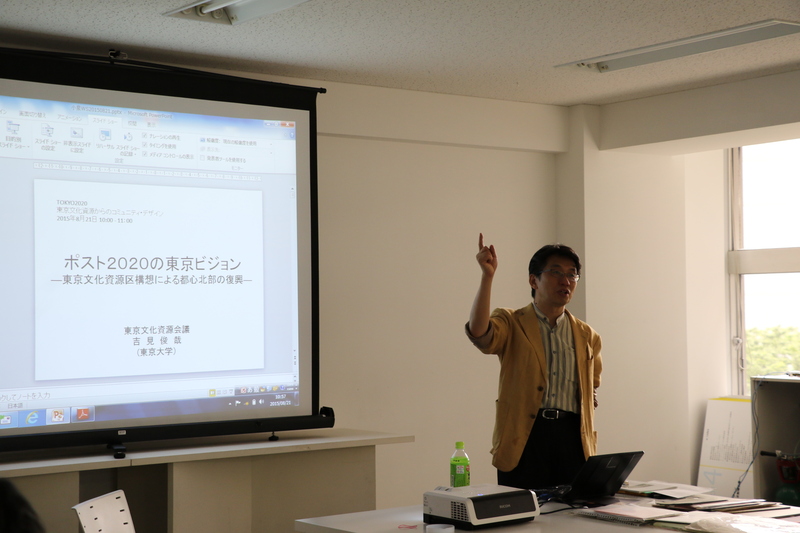 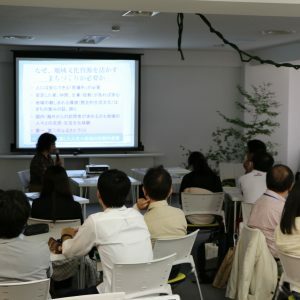 The Tokyo Cultural Resources Alliance promotes the ‘District Plan of Tokyo Cultural Resources’. 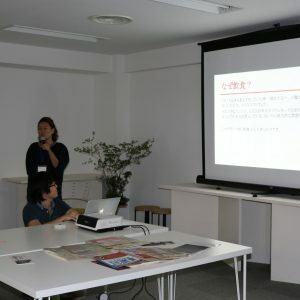 The aim of the plan is to have Tokyo ranked as the cultural capital of the world by 2020, the year of the Tokyo Olympics. 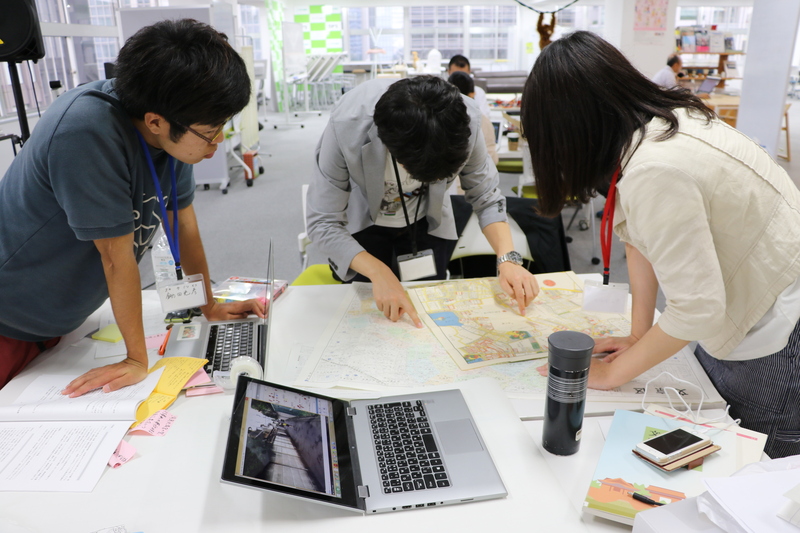 In this workshop, students thought about what cultural resources are, and how they can be used for community design. 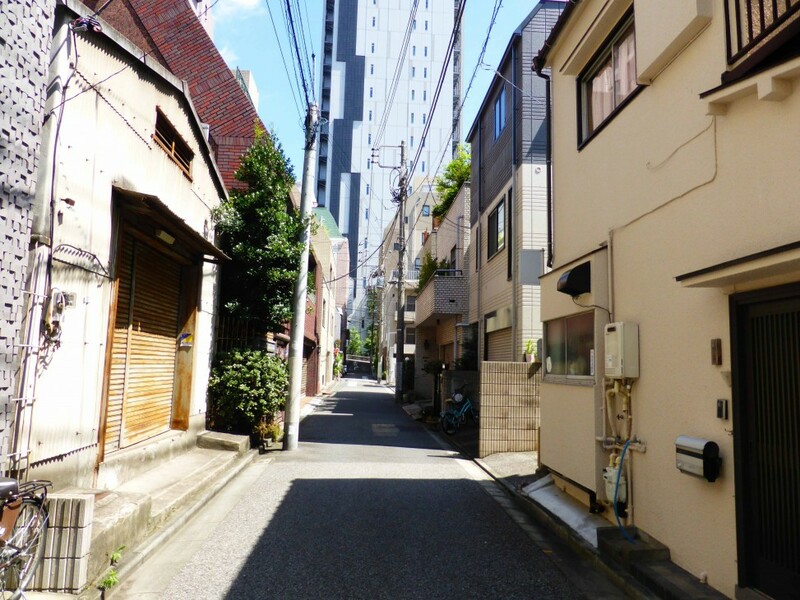 The target areas are mainly Hongo and Yushima. 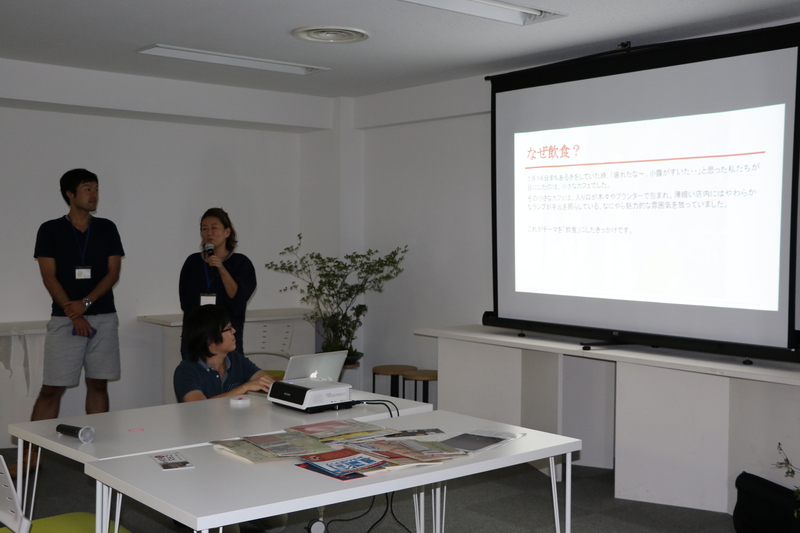 But it is not easy to find cultural resources in these areas. 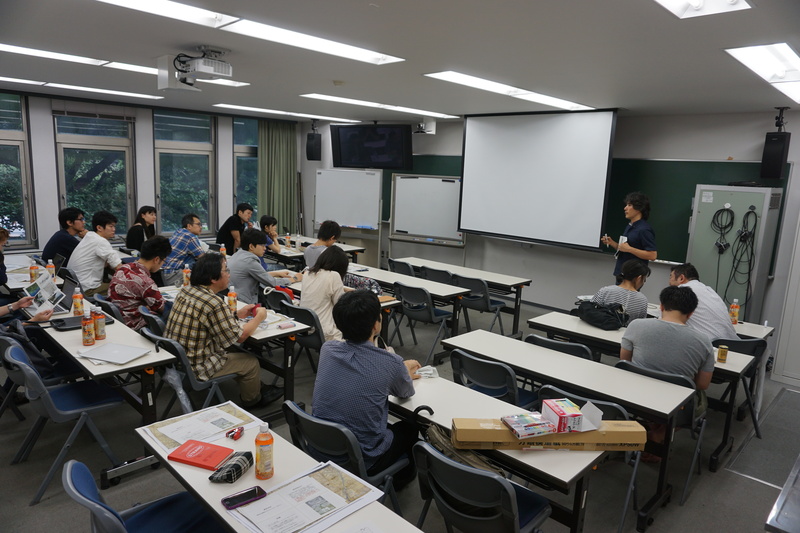 ―Introduction and guided walk: This took place in July. 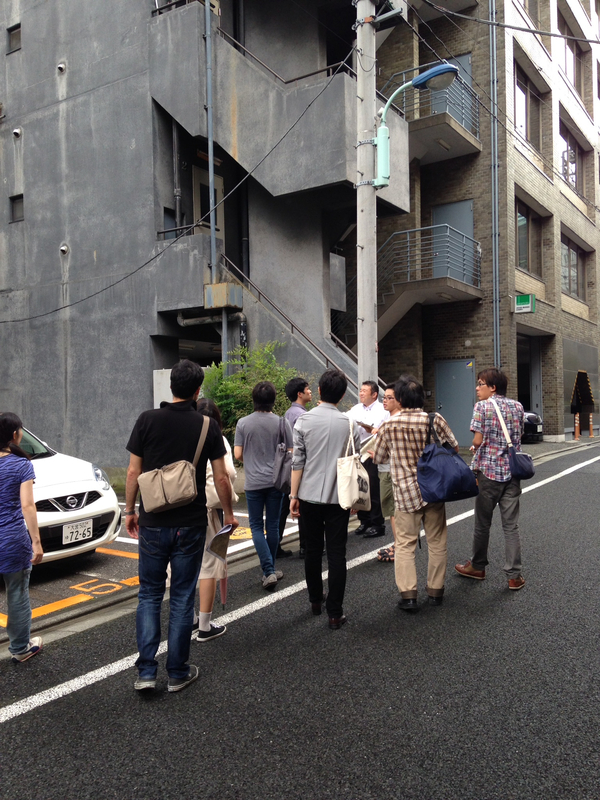 We briefly introduced the area and the ‘District Plan of Tokyo Cultural Resources.’ Then we walked around Hongo and Yushima. 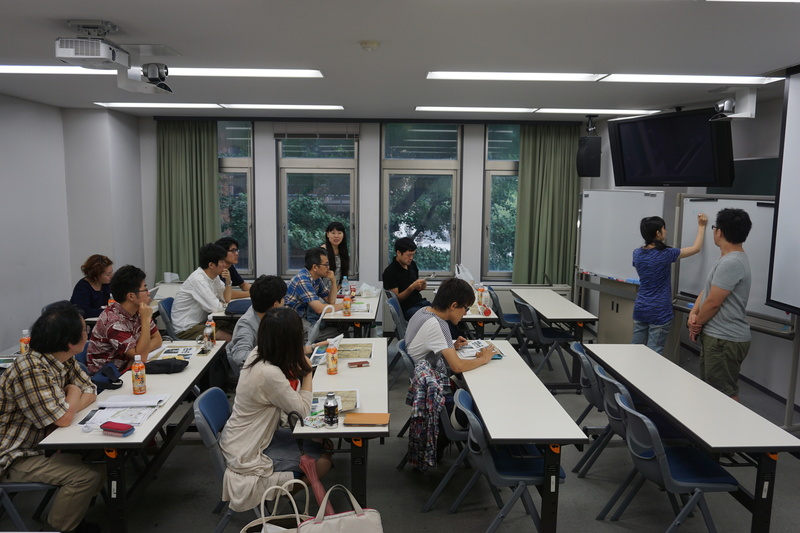 After that, students divided into four groups based on their interests. 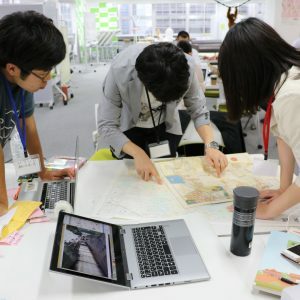 ―Working in groups: Students did research on the area in groups. 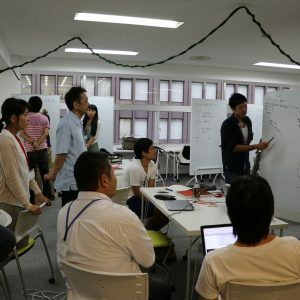 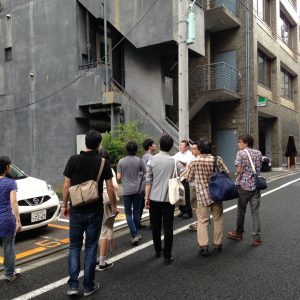 ―Workshop Day: On August 20 and 21, we gathered in 3×3 Labo. 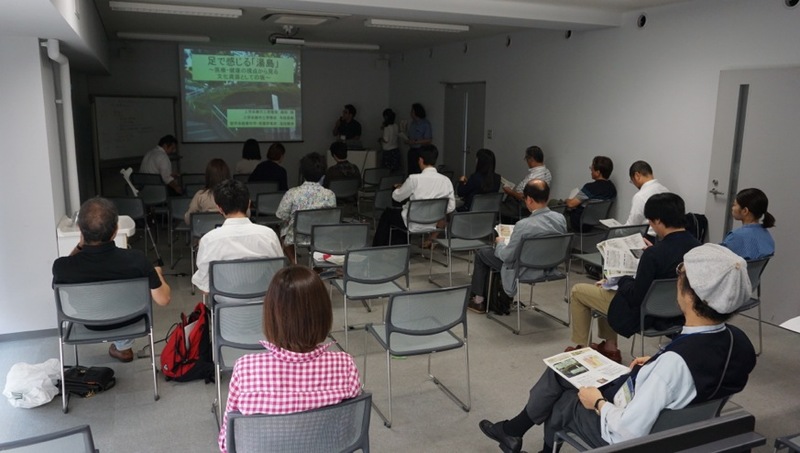 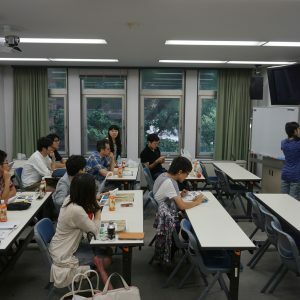 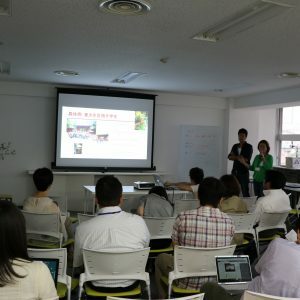 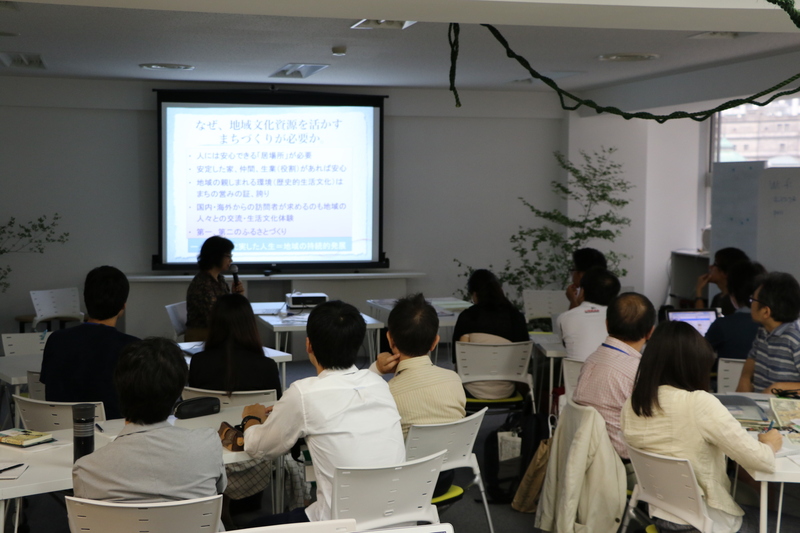 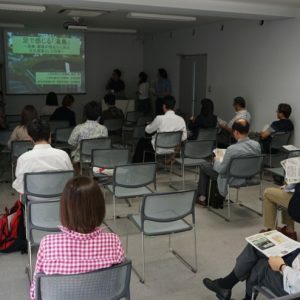 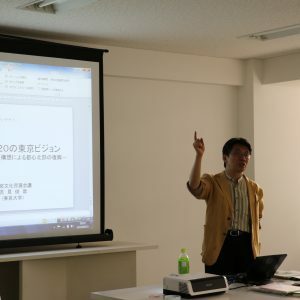 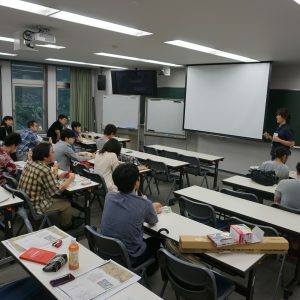 Groups presented their research, which was followed by two lectures ― one about community design in Yanaka and one about the ‘District Plan of Tokyo Cultural Resources.’ Then students discussed the idea of community design using cultural resources. 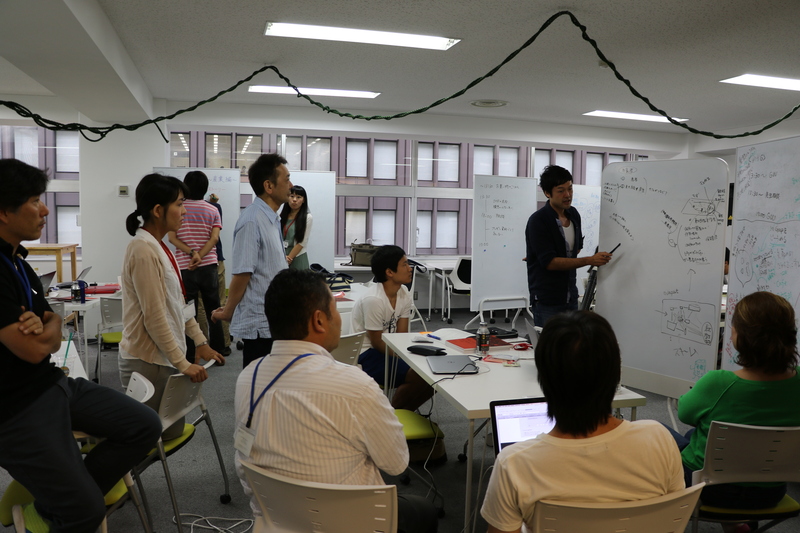 ―Working in groups: They improved their ideas. 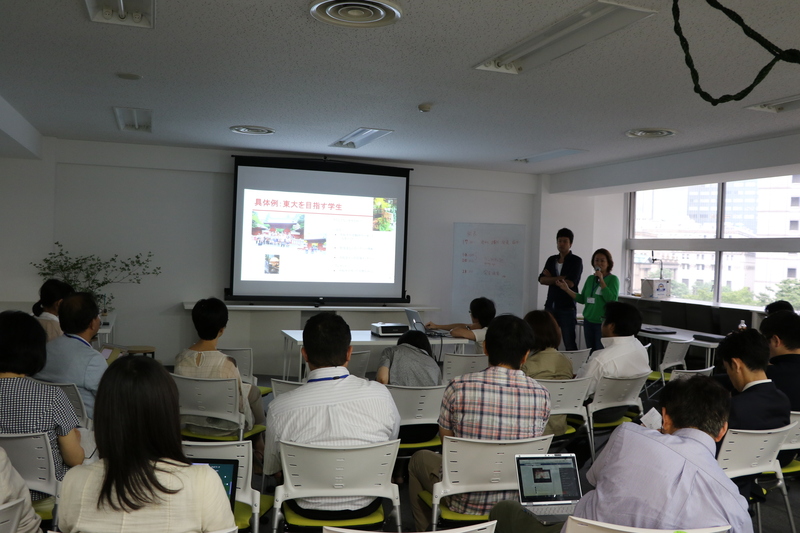 ―Final presentation: On October 3, students did presentations on the idea of community design using cultural resources.